HONG KONG—Early last year, a little-known Chinese researcher turned up at an elite meeting in Berkeley, California, where scientists and ethicists were discussing a technology that had shaken the field to its core—an emerging tool for “editing” genes, the strings of DNA that form the blueprint of life. Last week, those shocked researchers watched as He hijacked an international conference they helped organize with an astonishing claim: He said he helped make the world’s first gene-edited babies, despite clear scientific consensus that making genetic changes that could be passed to future generations should not be attempted at this point . To be fair, scientists say there’s no certain way to stop someone intent on monkeying with DNA, no matter what laws or standards are in place. CRISPR is cheap and easy to use—which is why scientists began to worry almost as soon as the technology was invented that something like this would happen. 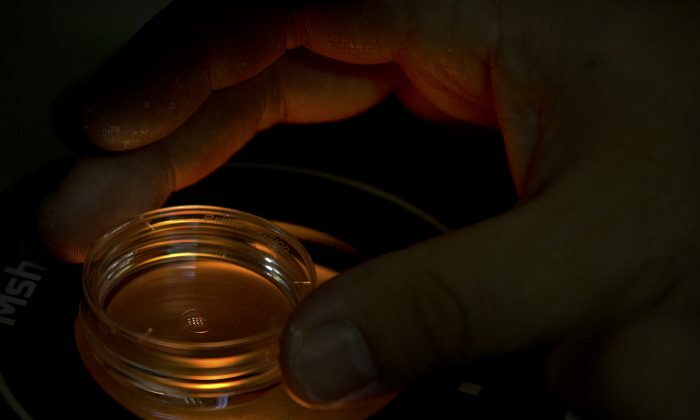 And there is a long history in science and medicine of researchers launching experiments prematurely that were met with scorn or horror—some of which led to what are now common practices, such as in-vitro fertilization. China’s National Commission of Health, Chinese Academy of Sciences and He’s own university have said they were in dark and have since condemned him. But three Stanford scientists — Hurlbut, Porteus and He’s former fellowship adviser, Stephen Quake—had extensive contact with him over the last few years. They and other scientists knew or strongly suspected that He intended to try to make genetically edited babies. He’s claims, including that his work has resulted in a second pregnancy, cannot be independently confirmed and his work has not been published. He defended his actions last week at a gene editing summit in Hong Kong. And this year, Louise Brown—mother of two sons, conceived in the old-fashioned way—turned 40.